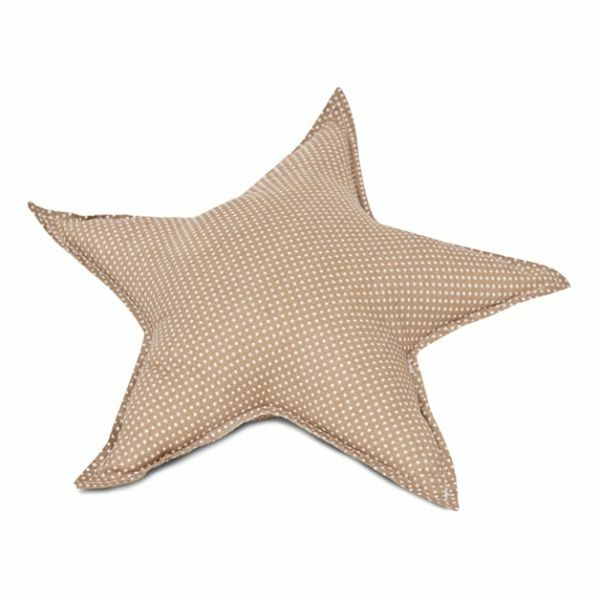 The best way to change the home décor quickly and effortlessly is to use decorative pillows. 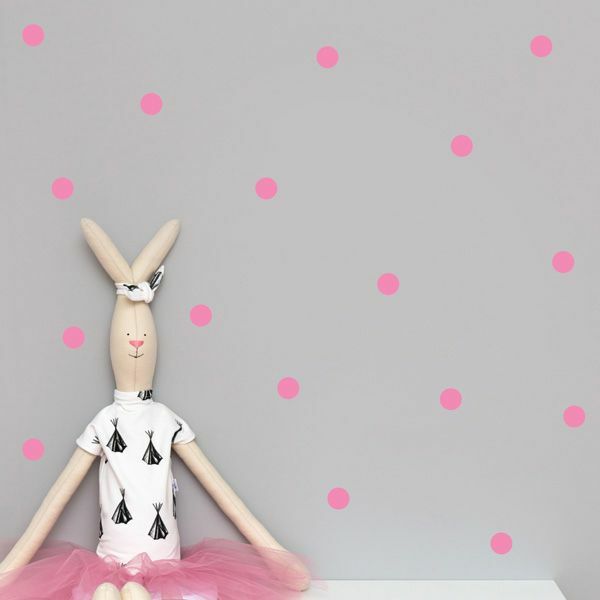 They are an indispensable element especially in a child’s room that is governed by its own laws. 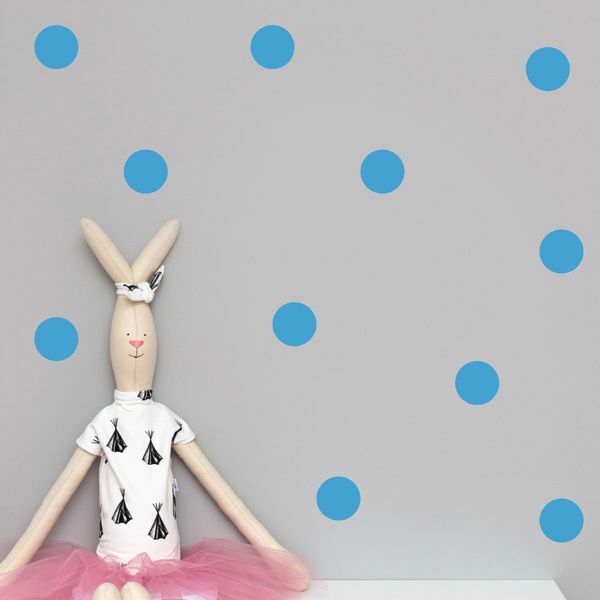 Children hate boredom and their likes change quickly. 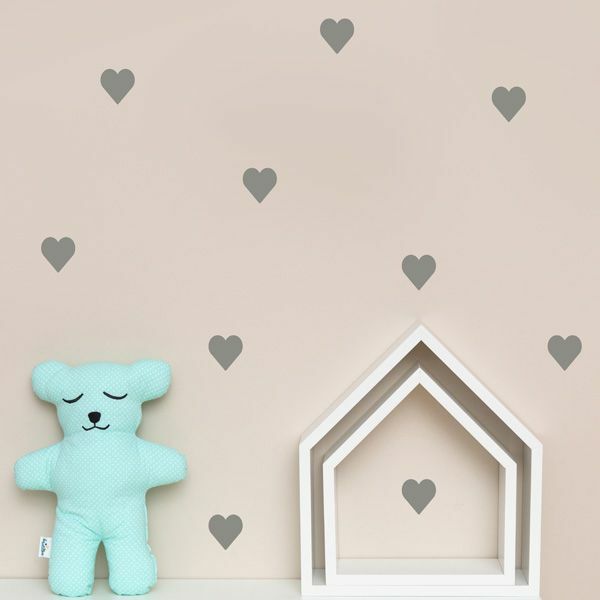 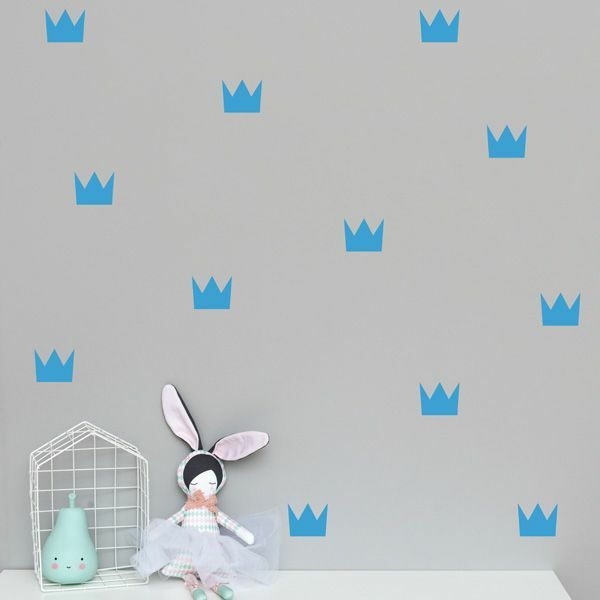 Yet the parents cannot have the walls re-painted and furniture changed every other day, thus a great way to refresh the arrangement of a child’s room are accessories. 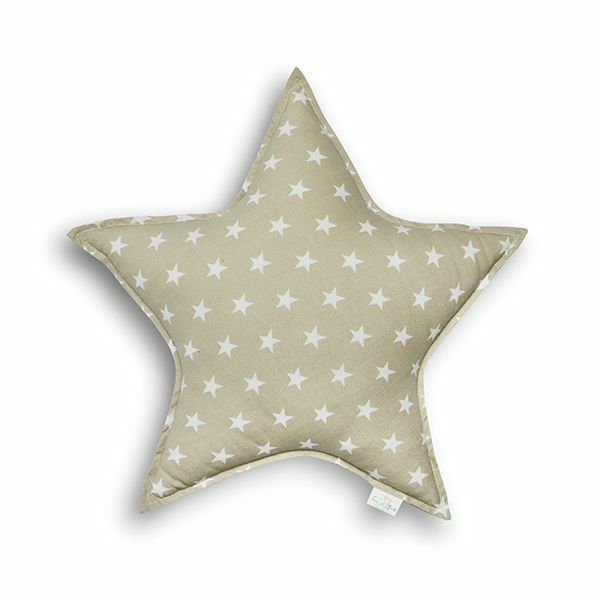 Decorative pillows will change the look of the interior and will make it cosier and modern. 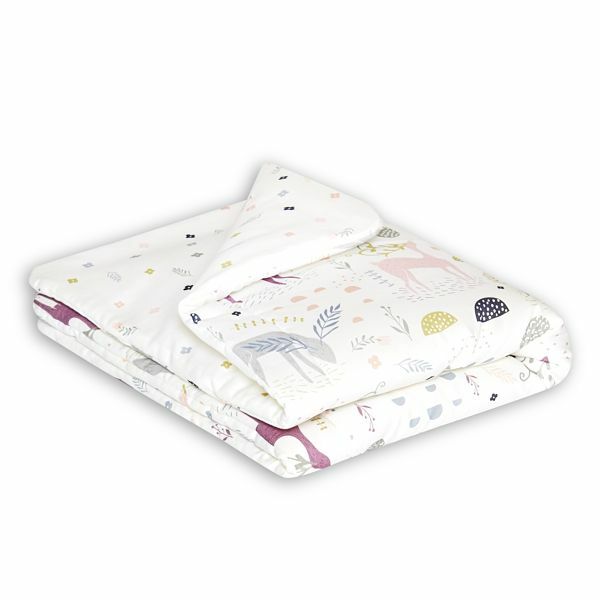 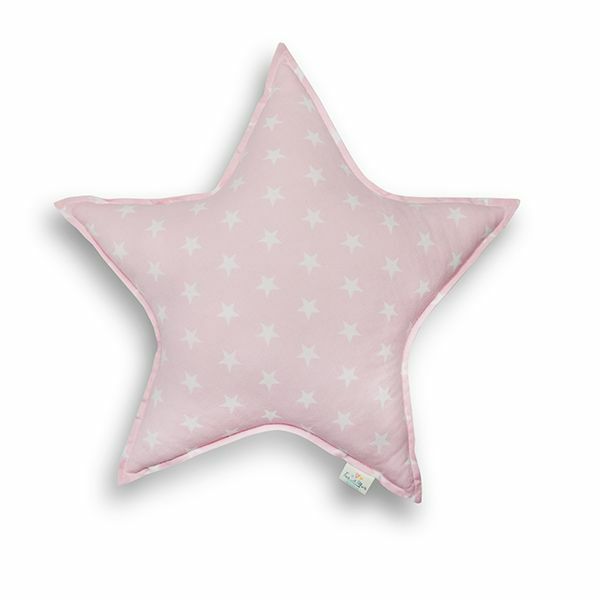 Colourful and original star pillow for a child is an additional accessory in a child’s room. 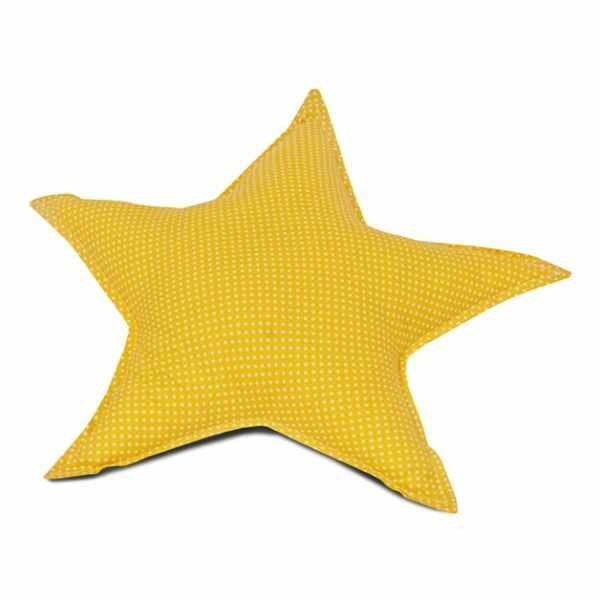 Fun with Mum offer of pillows is rich in colours, patterns and shapes. 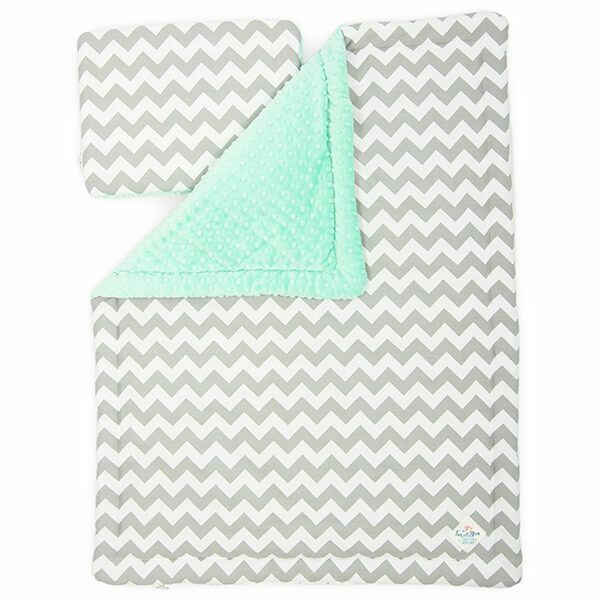 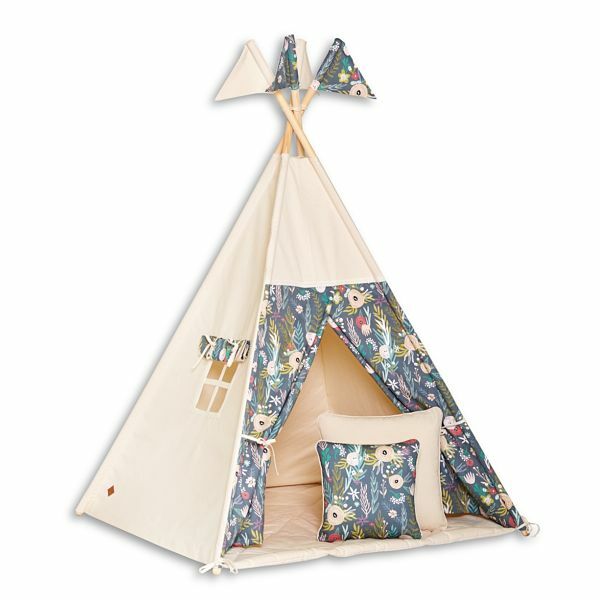 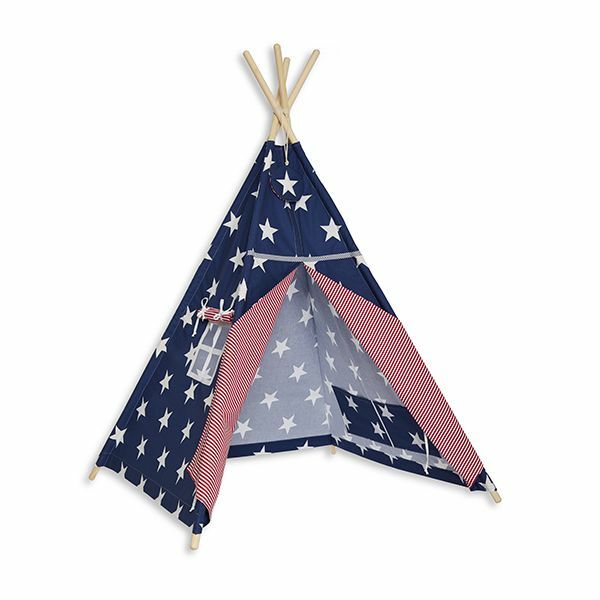 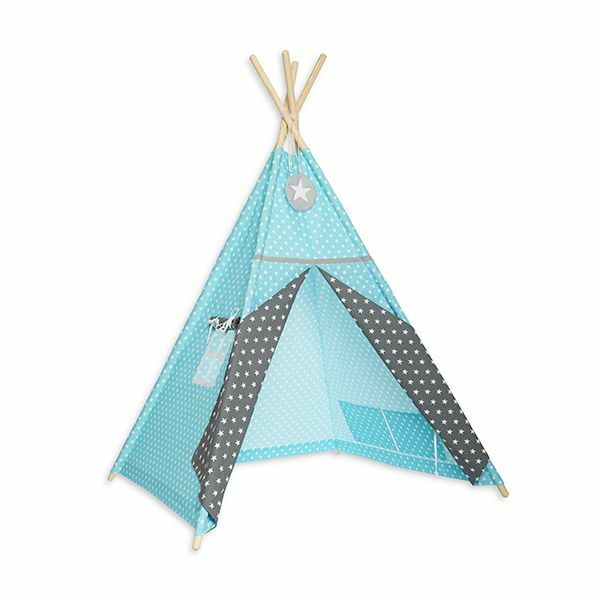 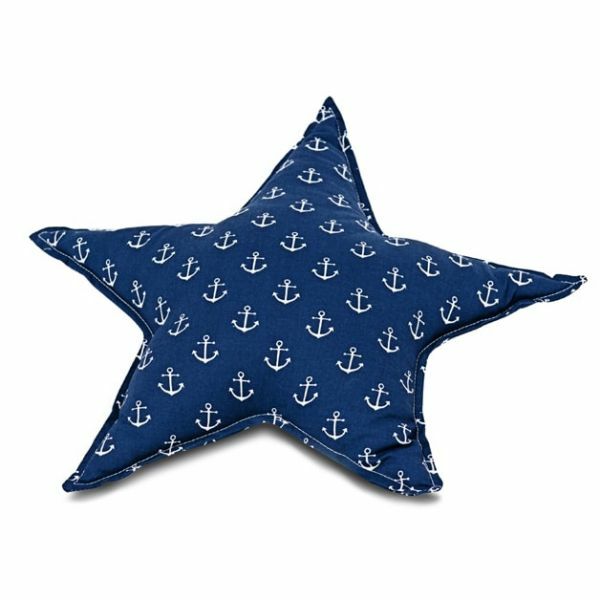 An example may be a star pillow – perfect when arranged on a bed or in a teepee tent. 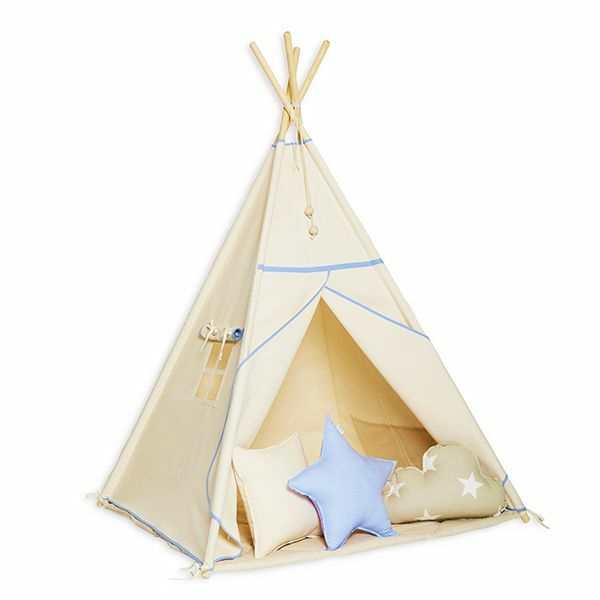 Thanks to it, the arrangement of the child’s room will be more appealing. 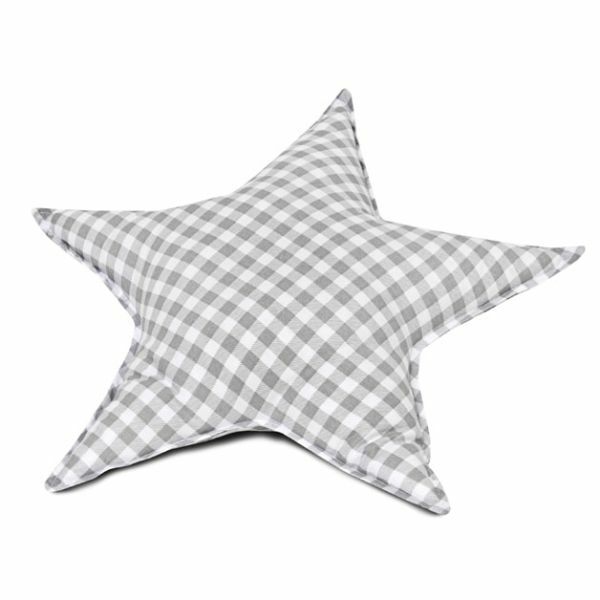 When arranged together with other pillows, it makes a beautiful decoration. 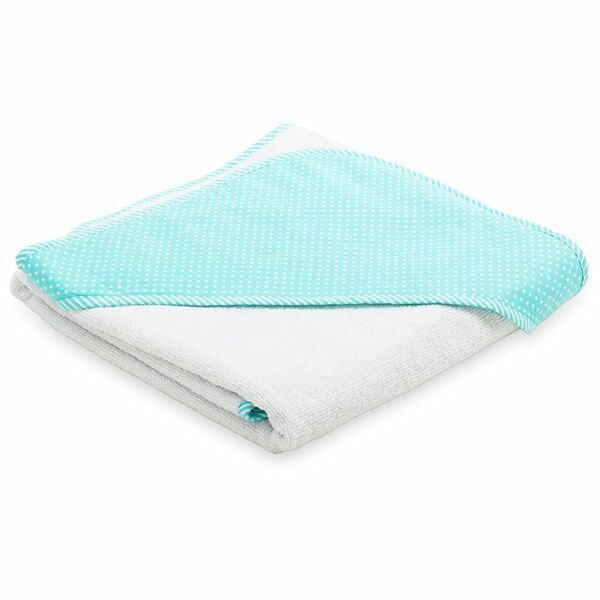 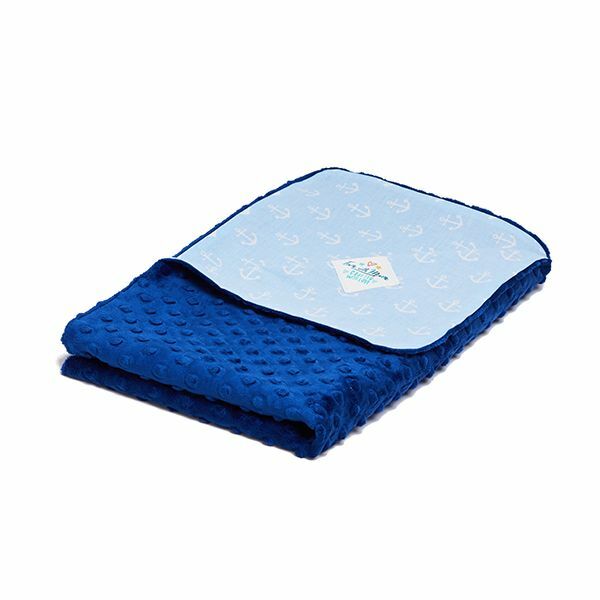 It will also be useful when sleeping or resting. 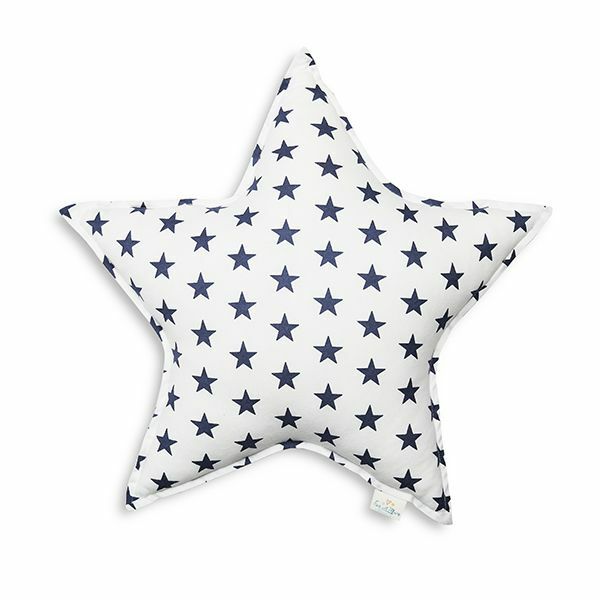 Our pillows by being original and colourful will surely be loved by our youngest customers. 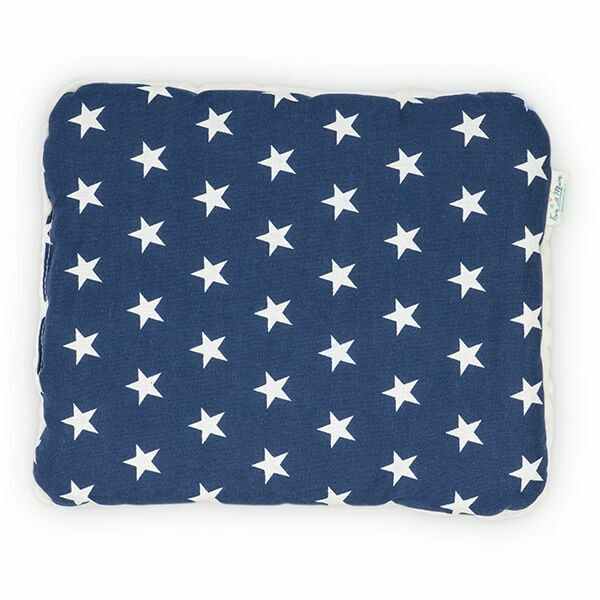 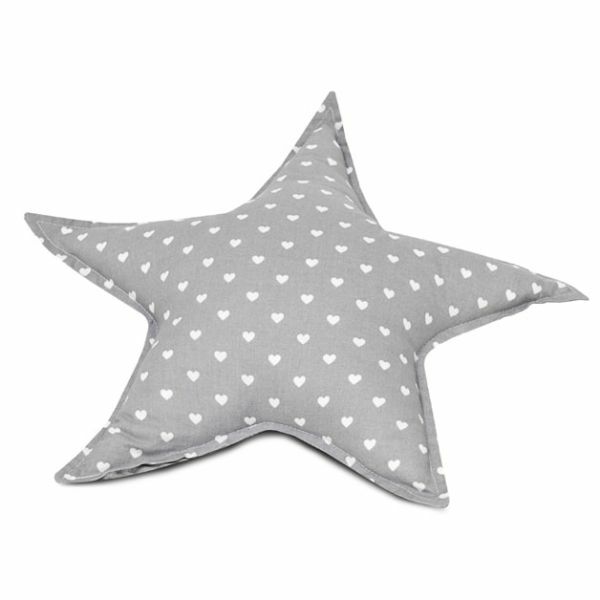 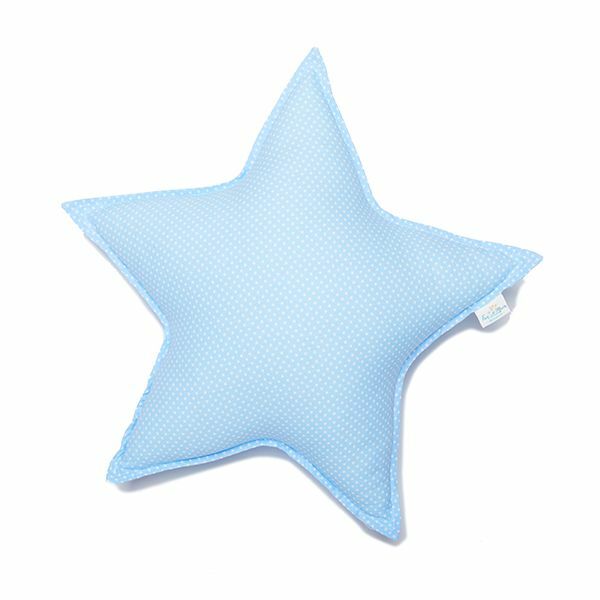 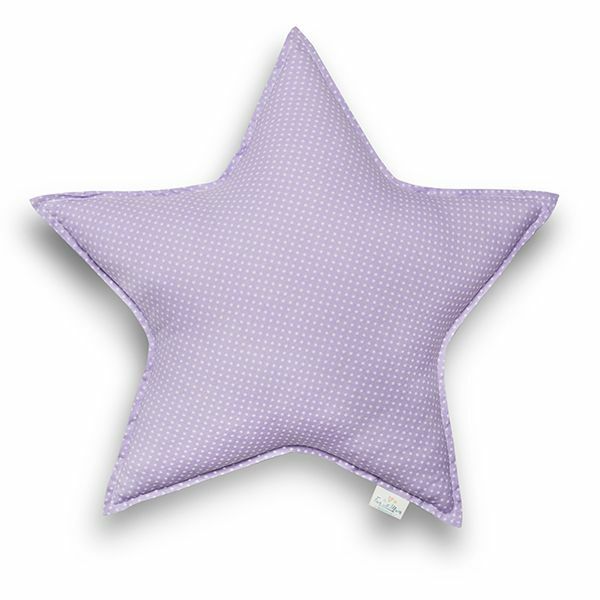 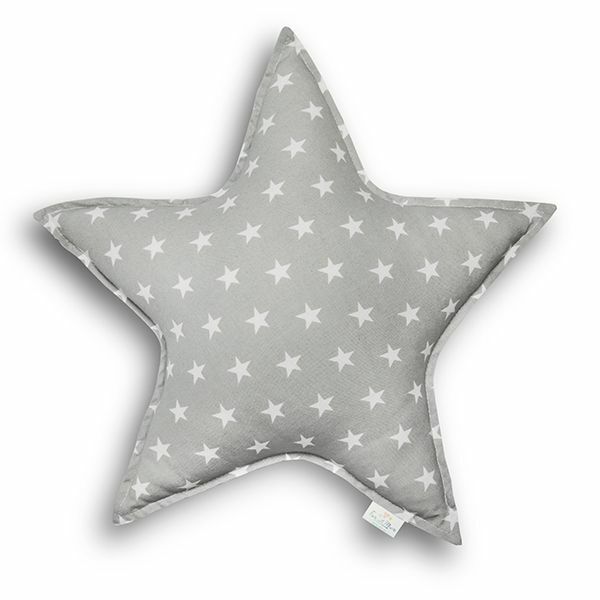 A star-shaped pillow is so universal that it will be a perfect choice not only for a girl or a boy. 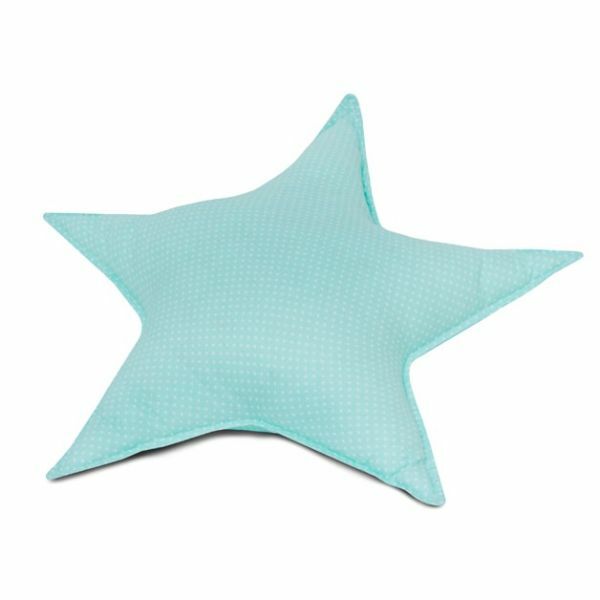 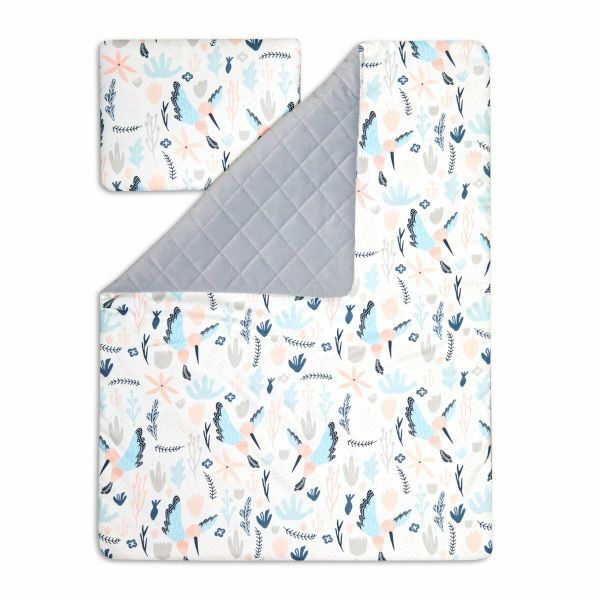 A designer shape and a wide selection of colours of our pillows will help you select something also when you are looking for accessories for an adult’s room. 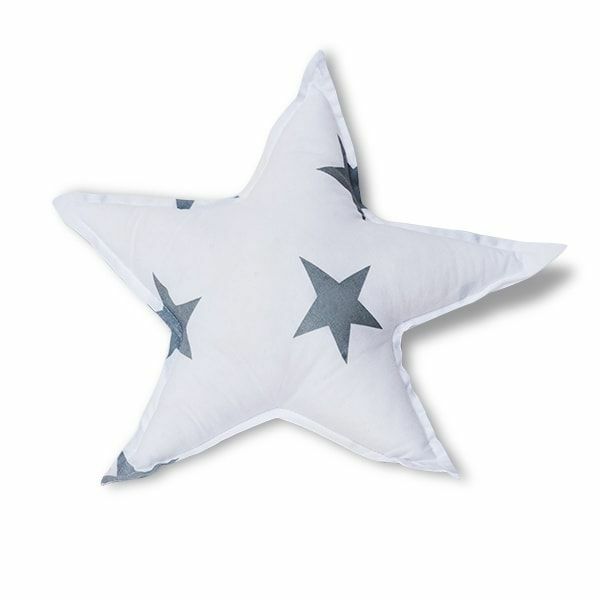 A star pillow will enrich a couch in a living room or a bed in a bedroom. 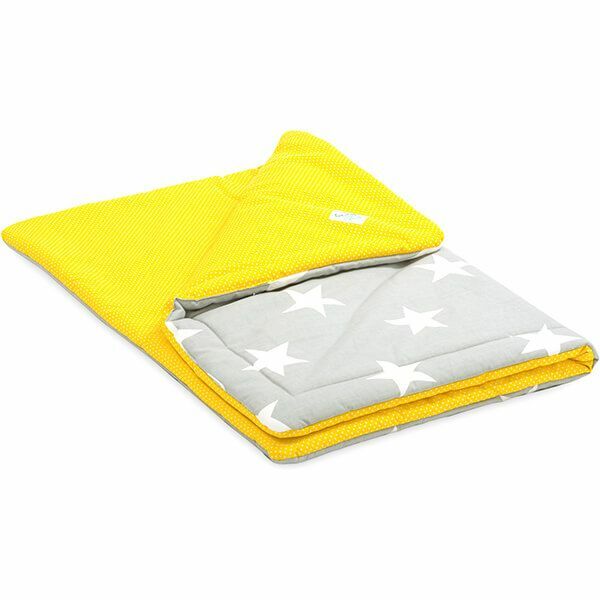 From among our products, you can choose something unique for yourself and for your child. 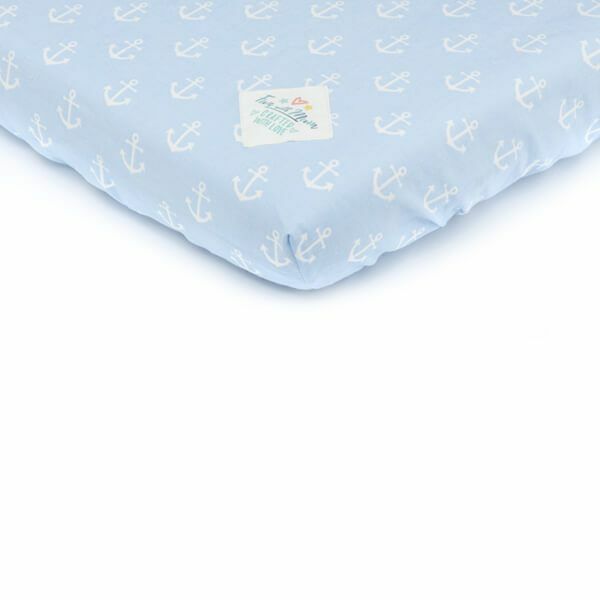 We encourage you to take a look at our offer. 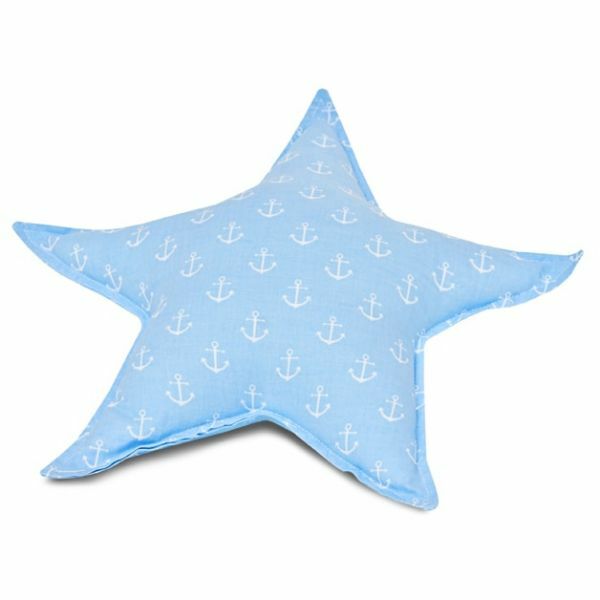 You will find not only decorative pillows, but also other decorative accessories.